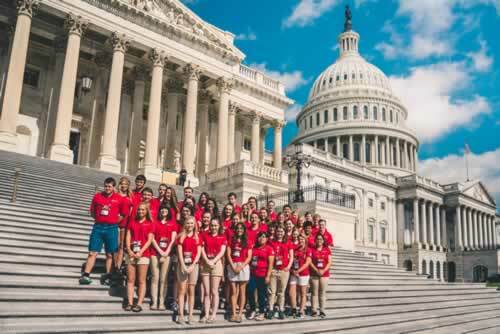 Applications for the 2019 Youth Tour have closed for 2019. 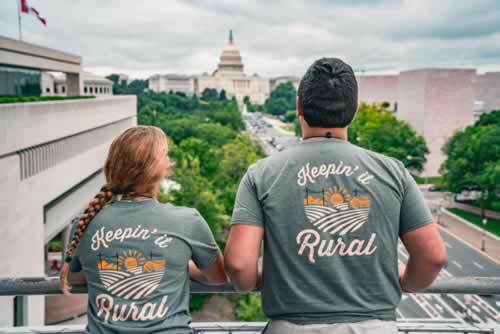 Applications for 2020 will be available on February 1. 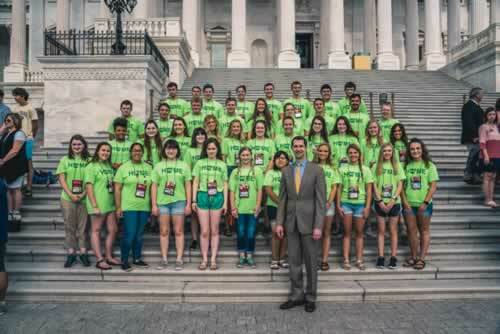 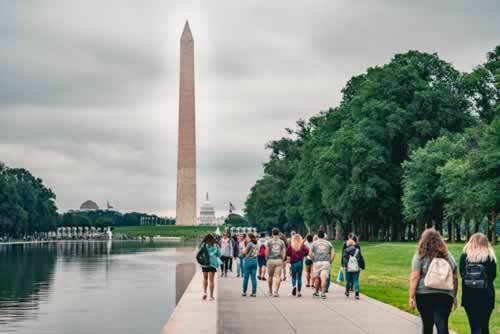 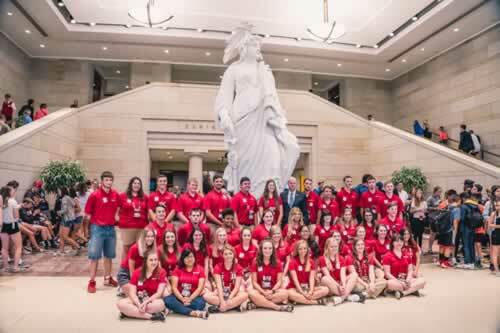 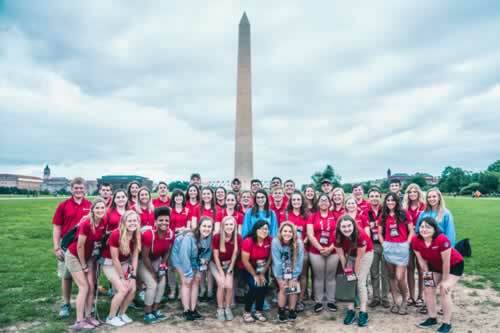 High school juniors explore the nation’s capital on the Electric Cooperative Youth Tour, an all-expense-paid trip to Washington, D.C. 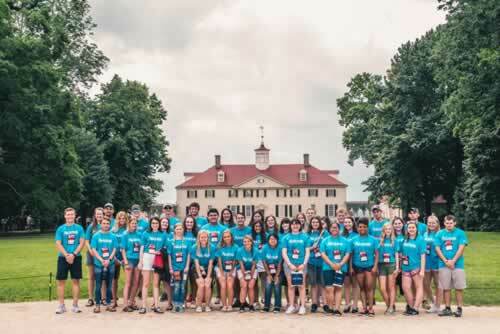 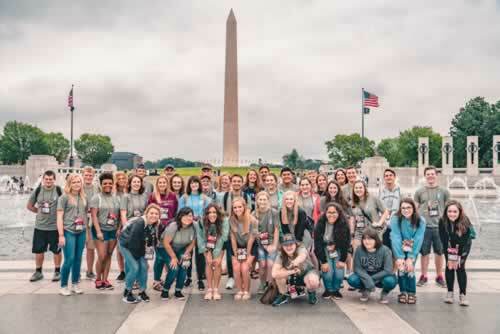 Approximately 1,500 students from across the U.S. gather each June to learn more about government and electric cooperatives and tour historic sights and museums, including the Newseum, Smithsonian Institution, World War II Memorial and Mount Vernon. 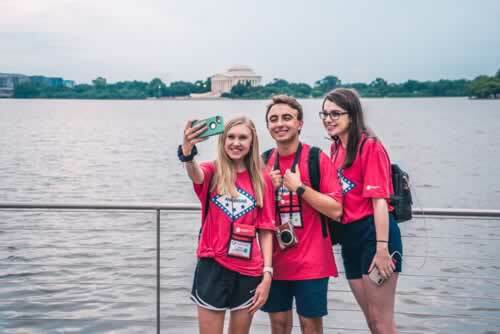 Any junior whose parents or guardians are members of First Electric may submit a Youth Tour application. 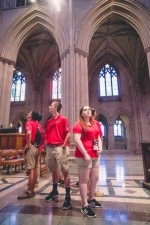 Winners are selected based on information supplied on the applications and personal interviews. 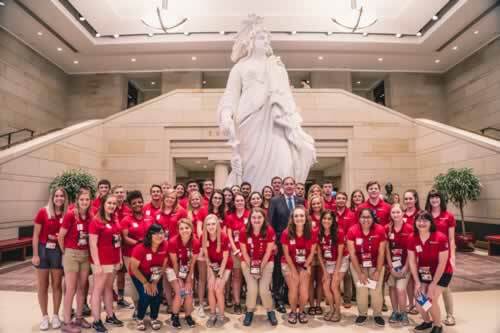 Get the latest Youth Tour news, photos and more on Twitter and Instagram. 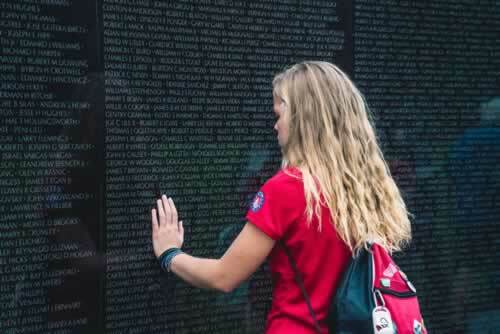 Please call 800-489-7405 during regular business hours with any questions.